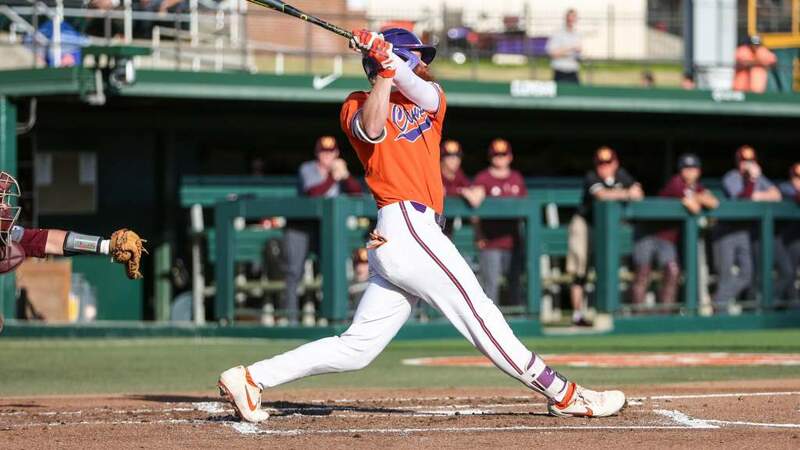 Roscoe Crosby was once the cream of the crop and came into Clemson as a two-sport athlete playing both football and baseball. Crosby signed to play receiver Clemson in 2001 while also signing a contract to play pro baseball with the Kansas City Royals. Since then though, Crosby’s path has not been an easy one as he faced problems with depression and the pressures that come with being a highly-touted athlete. 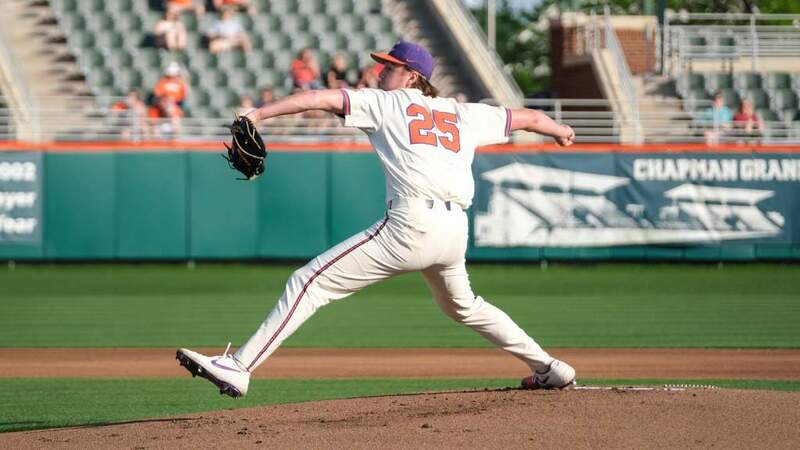 Now more than a decade later, Crosby has opened up to tell his story and his jouney of recovery that has led him back to Clemson. 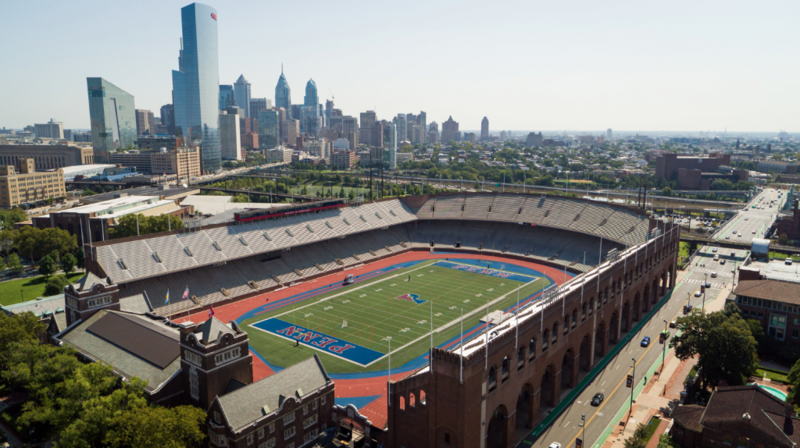 Now an advisor and student coach with the football team, Crosby recently sat down with Jon Solomon of CBSSports.com to chronicle his ongoing journey. 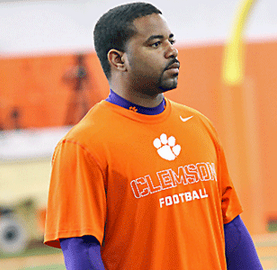 Crosby chronicles his journey with Solomon from the time of his recruitment to his return to Clemson, where he returned in January 2014 to finish his education. Crosby has a little over a year left as a Parks Recreation Tourism Management major while continuing his work as a student coach and advisor to the football team. Read Solomon’s article to catch up with Crosby and learn more about his incredible journey.